The wide range of hospitality chairs XXLhoreca - Seating comfort as it should! 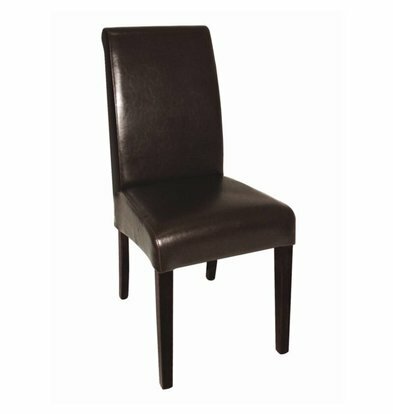 Each catering company has an interest in good comfort. 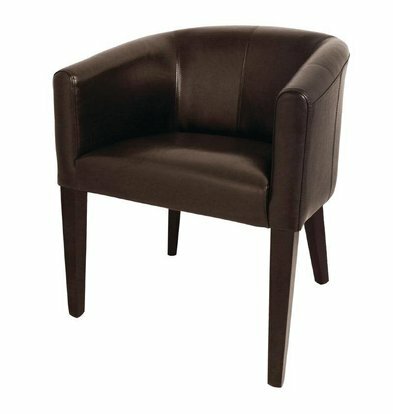 Your guests only reason to come back to you many times. 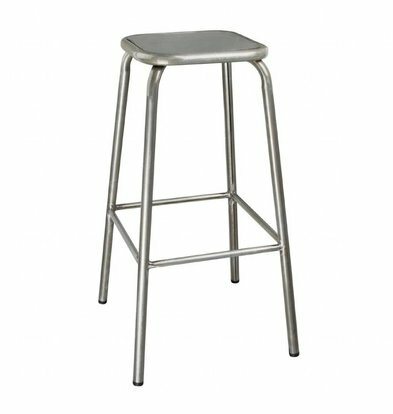 At XXLhoreca you can order catering furniture of high quality with attention to ergonomic detail. 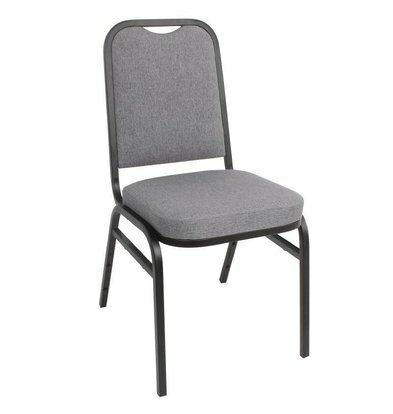 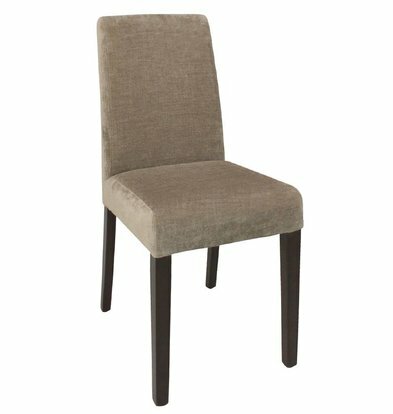 Hospitality design chairs that are light but sturdy enough for any tax. 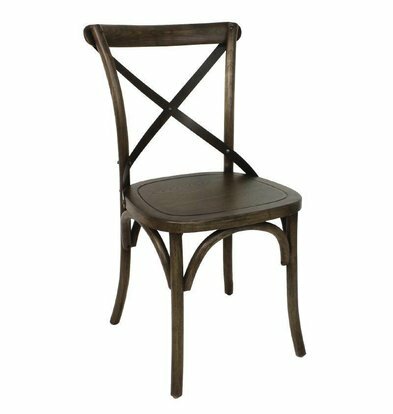 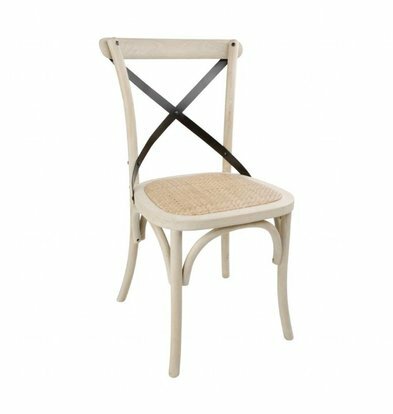 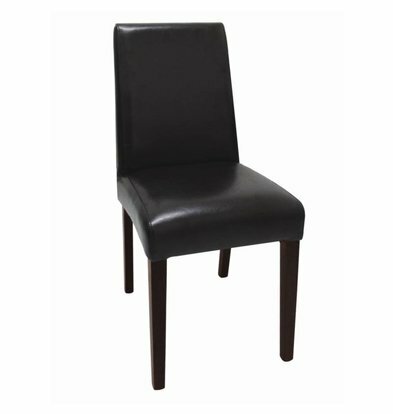 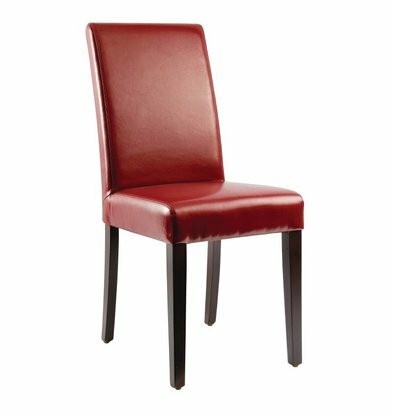 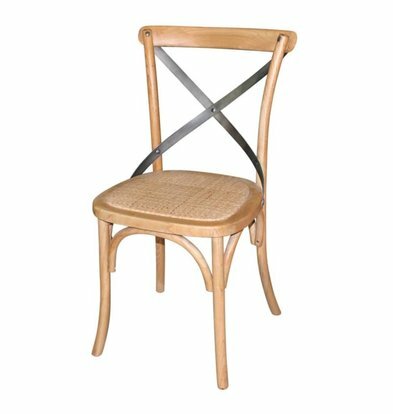 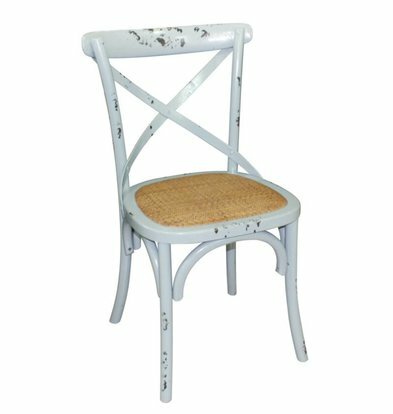 The classic wooden chair catering to modern hospitality bucket seats, after ordering you have them all within 48 hours at home. 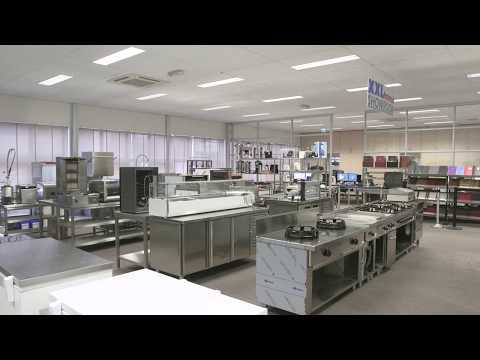 From renowned furniture manufacturers, the chairs of XXLhoreca are already quite admire Netherlands. 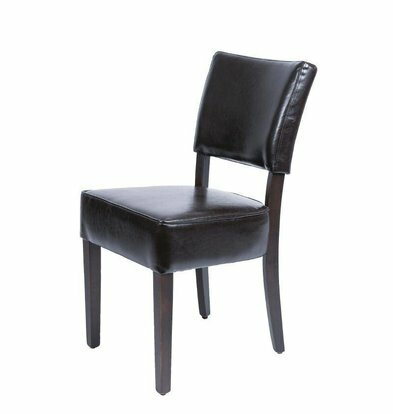 Made of faux leather, wood, plastic and beautifully finished steel. 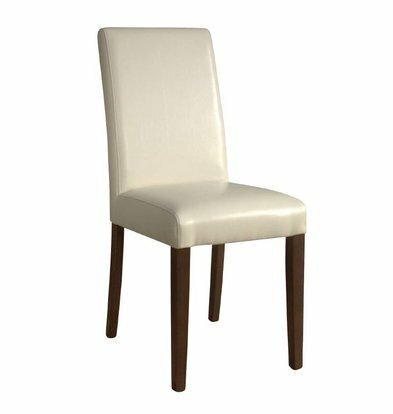 What hospitality seats you need also depends on the ambiance you want to create in your home. 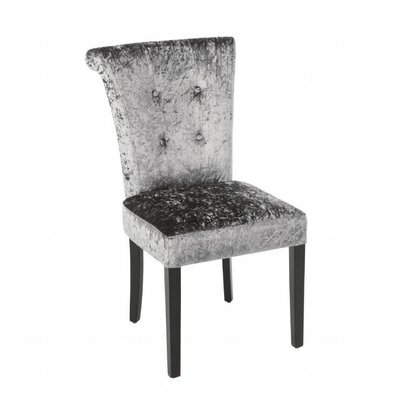 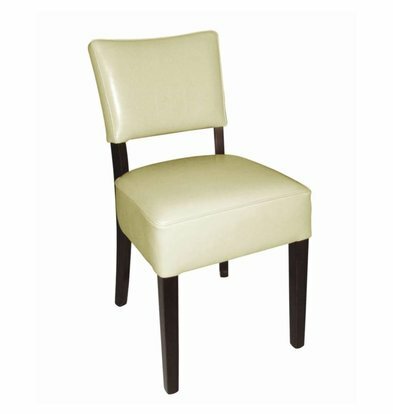 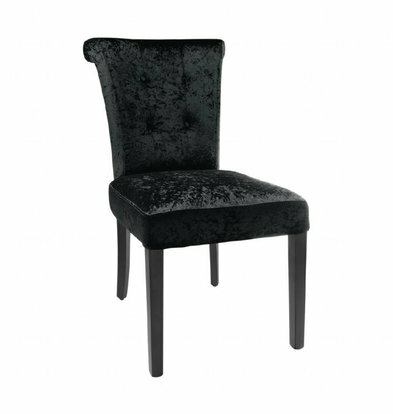 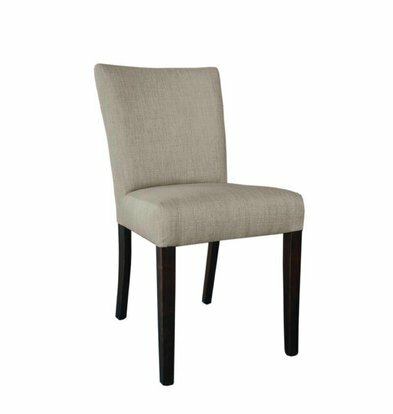 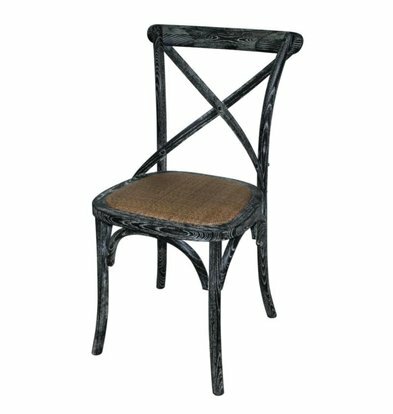 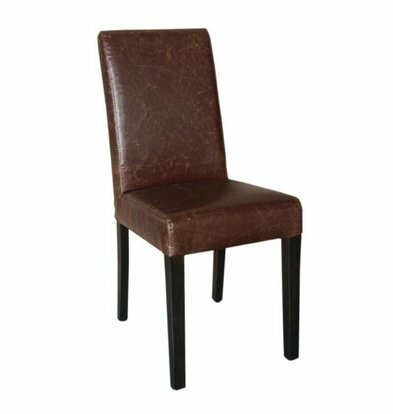 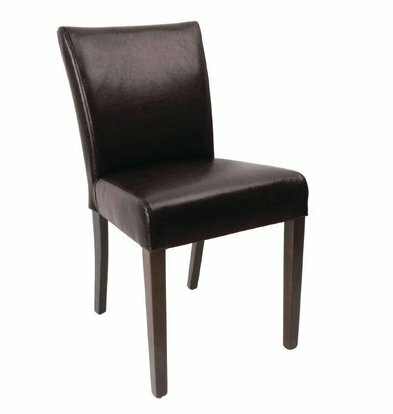 For a large room that acoustically already not sound very nice, upholstered chairs hospitality industry can be a godsend. 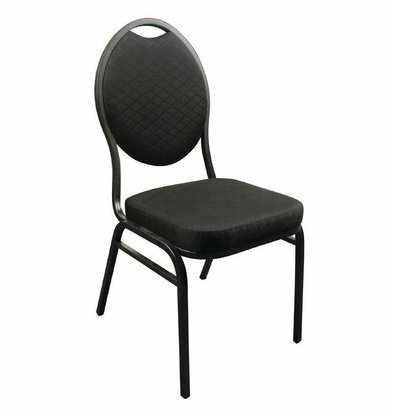 Do you have a super modern catering facility, than steel or stainless steel chairs can be the perfect complement. 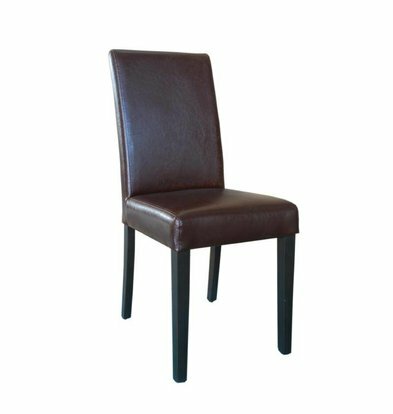 What items you order, you buy the catering chairs XXLhoreca always with a very firm an attractive discount warranty conditions.